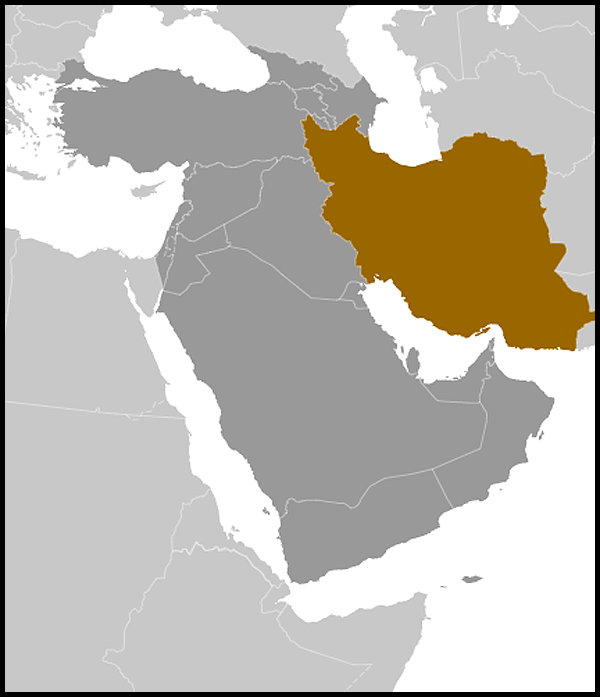 Economic Overview: Iran is a significant regional economy with a large and fast-growing population (estimated at around 74 million people) and some of the world's largest oil and gas reserves. The economy is heavily dependent on hydrocarbon exports and dominated by the oil industry, economic growth is strongly influenced by oil market developments. Around 80 per cent of total export earnings are generated from oil revenues. A goal of Iranian economic policy over the last 20 years or so has been diversification of the economy away from dependence on oil earnings. 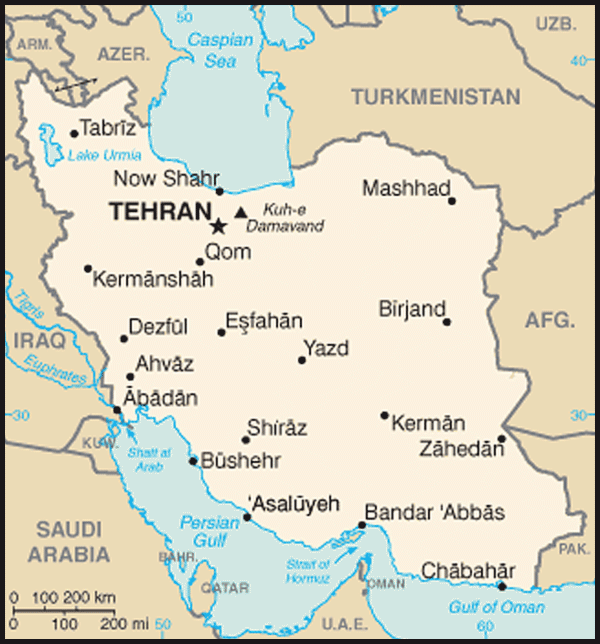 History: The ancient nation of Iran, historically known as Persia, has traditionally been a major power in the region. Despite invasions by Arabs, Seljuk Turks, and Mongols, Iran has always reasserted its national identity and taken pride in its unique cultural and political heritage. International Relations: Diplomatic relations between the United Kingdom and Iran have been cut off and restored several times since the 1979 Revolution. On 29 November 2011, with the acquiescence of the Iranian authorities, student Basij militia entered the British Embassy in Tehran and a residential compound in the north of the city and caused extensive damage. The Embassy is currently closed and British diplomats have been withdrawn. Iranian diplomats in the UK were ordered to leave London on 2 December 2011. Diplomatic relations have not been severed and the UK is currently exploring other ways of ensuring that UK interests in Iran are protected.